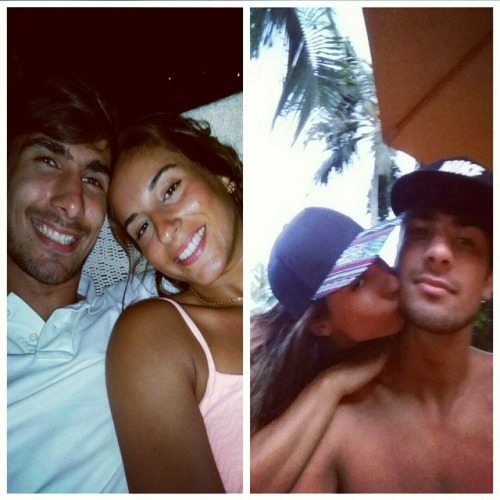 Lisa Gonçalves, meet the stunning brunette and girlfriend of Portuguese soccer player Andre Gomes, the midfielder player with Portugal’s National Team and Spanish club Valencia. Gomes previously played with Benfica and Porto. 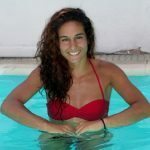 Lisa Gonçalves’ soccer stud was born Andre Filipe Tavares Gomes on July 30, 1993 in Grijo, Portugal. 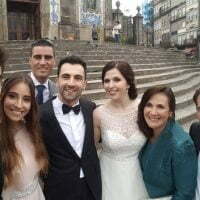 He was 13 years old when he joined his first soccer team Porto, in 2008 he joined Pasteleira and Boavista in 2009, in 2011 he signed a deal with S.C Benfica, a year before he made his international debut with the Portugal National team Portugal U17 and Portugal U18 for the 2010-11 season where he scored his first goal, he scored three more goals with Portugal’s U19 team and two more with Portugal U20 and U21 in 2013. 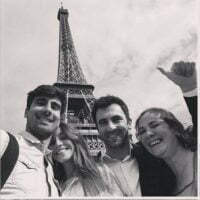 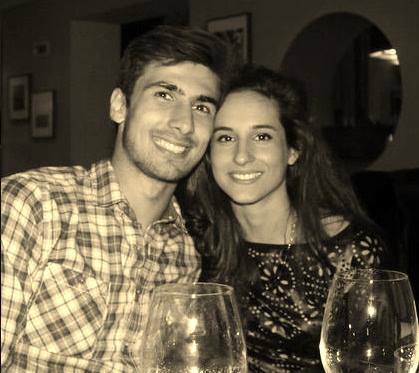 Andre Gomes joined Valencia on an one-year loan deal on July 17, 2014, e made his debut with Valencia on August 23 against Sevilla FC, and scored his first goal for his new team on September 22 against Getafe CF. Valencia reached a deal with Benfica following the end of the loan deal for Gomes, who entered into a contract that guaranteed he would play with Valencia until 2010. 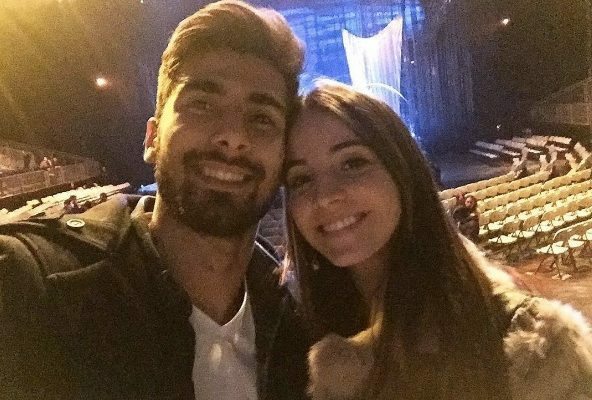 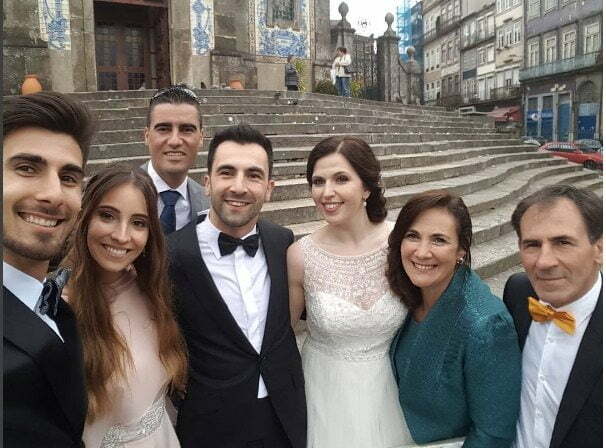 Not long ago, Andre Gomes was dating Mariana Pedro, but it seems that a new wag is in town and her name is Lisa Gonçalves. 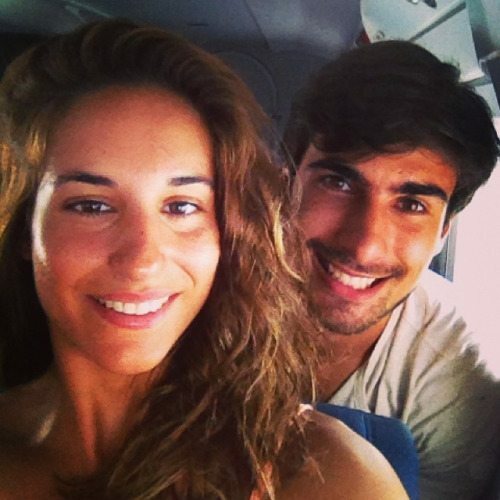 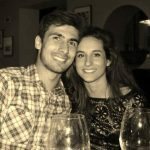 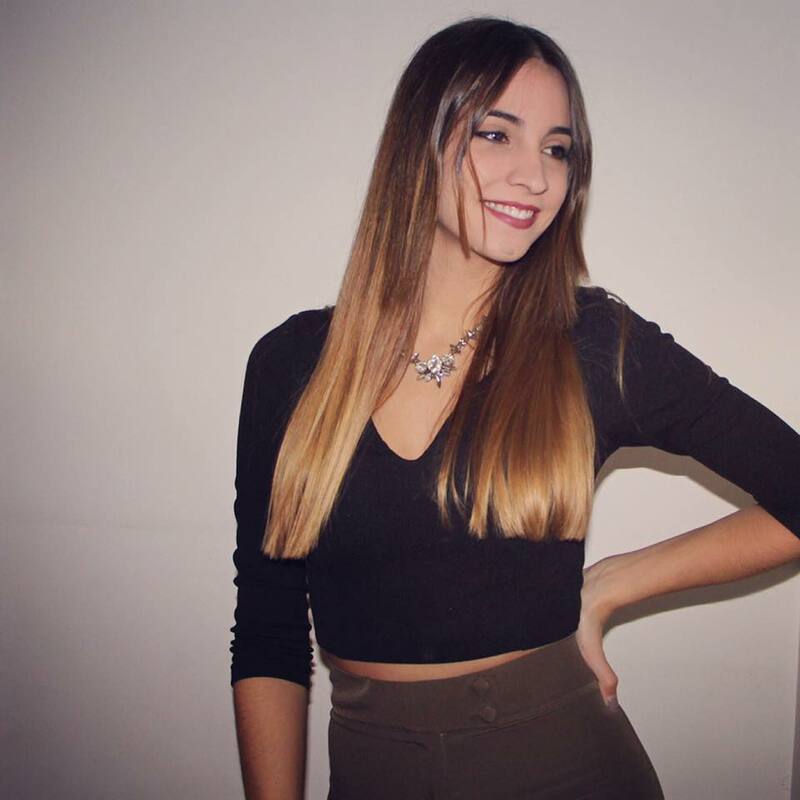 Andre Gomes’ girlfriend Lisa Gonçalves was born September 13, 1993 in Portugal. 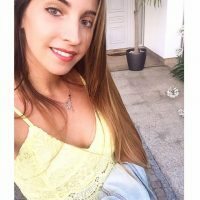 She is a dentist at the hospital de Valongo.